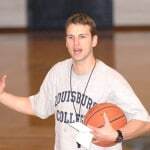 Archive "General Basketball Coaching Articles"
Coaching basketball is more than just X’s and O’s and finding the perfect strategy. It is a relationship based business that thrives on real, genuine relationships. 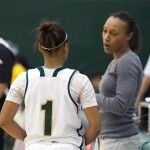 Along with being an excellent on-the-court coach, there are so many other factors that go into coaching. The best coaches realize this and do their best to excel in every aspect of coaching. From relationships with players to connecting with the community to everything else that goes into building a strong program. It is not something that just happens on its own either. Yes, some coaches are naturally better at it, but all have to be willing to put in the extra work. 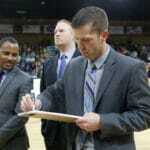 The basketball coaching articles in this section are going to cover a wide range of different coaching topics. 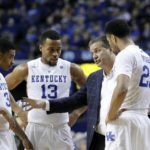 They aren’t going to cover offense, defense, or skill development, but they are going to cover issues that are just as important. These articles will cover topics like how to be an asset as an assistant coach, accountability in practice, becoming a head coach, and so much more. They will help you to become more of a complete coach. 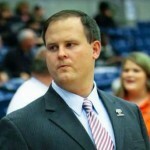 Why General Basketball Coaching Articles? Learning and growth is something that should never be taken for granted or put on the back burner. As a basketball coach, you have a responsibility to your team and yourself to always be learning and growing; in all areas of the game. 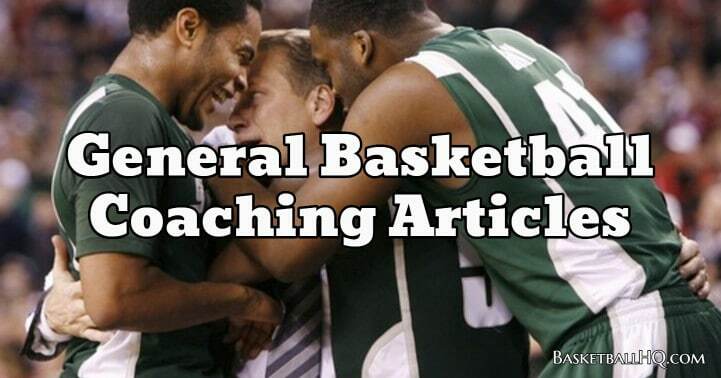 The basketball coaching articles in this section are going to allow you to do precisely that. They will help you improve in areas that you most likely are already working on, but they will also shed light on new areas to work on as well. 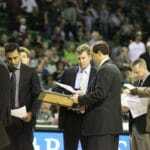 With all of the articles written by current or ex-coaches as well, you will be able to learn from their experiences. This will allow you to learn from what they have already tried or experimented with. From here you can use what you think would help, and leave the rest. 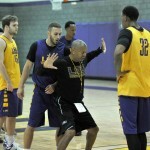 Every coach has a different style and way that they do things, but that doesn’t mean that it can’t be adjusted or adapted. Use these coaching articles to learn and grow from other coaches, and invest in yourself. You will find that you are not only becoming a better coach, but also a better person as well. When it comes to applying new habits in life, some are easy to add to your everyday life, and some take time. The key though is staying consistent and continuing to pursue self-improvement. A lot of these coaching articles are going to talk about different habits that you should add to your coaching philosophy and everyday life. Some of them will be easy to apply, and some will take time. So don’t get frustrated as you begin to progress, just stick with the plan. Also, if you find an article that really speaks to you, you may have to refresh yourself on it every so often. This will help to keep you committed and remind you of the coaching habits that you want to be a part of your everyday life. 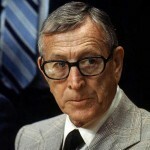 Here is a list of the 10 best basketball coaching quotes and lessons from some of the greatest basketball coaches to ever be a part of the game. 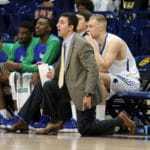 This article is a must read for assistant coaches. 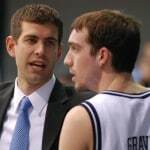 It is going to breakdown 10 ways to be an asset to your team as an assistant coach. 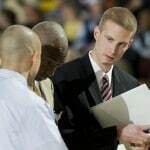 This article is going to breakdown 15 critical coaching musts that every coach should focus on in their journey to becoming the best coach they can be. 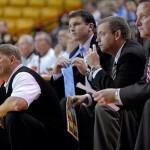 This article is going to talk about some of the things that go into a career in coaching. 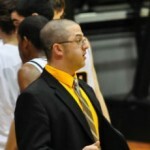 It is going to cover what a good coach should look like and what to prioritize. 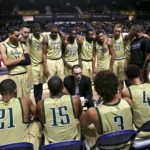 This article from Santa Clara's Brandon Rosenthal is going to talk about one of the most important areas within a team, accountability in your program. This is an open letter to coaches on some different topics from the perspective of players that you coach. Must read for all coaches. 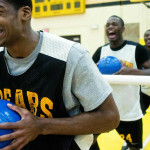 This article is going to talk about attacking the preseason and making the most of your time in getting ready for a winning season. 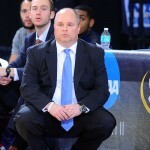 This article was written by SUNY Canton head coach Ben Thompson and it is going to talk about how coaches are made in the offseason. 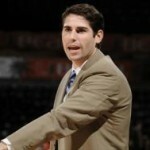 Basketballl Coaching Leadership Strategies shared by Henderson State Basketball Coach Jimmy Elgas. Click here to learn how to boost your program's success. 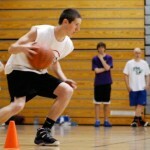 This article is going to give you some great basketball tryout drills that you can use to help determine which players should make your team this year. 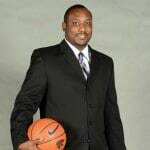 This article is written by UT Martin's Jermaine Johnson and it is going to talk about his journey into the college coaching ranks. 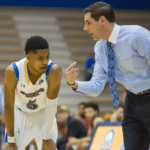 This article is written by Morehead State head coach Preston Spradlin and it going to talk about his experience becoming a head coach. 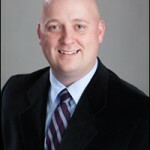 This article is going to talk about budget management and success at a small school, and the right way to go about it. 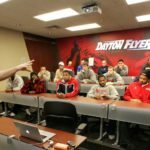 This article on building for success is written from the standpoint of an Athletic Director and it offers some really great insights. One of the key ingredients to a successful program is trust. 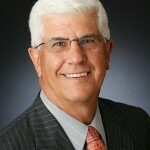 This article by Tigh Compton is going to talk about developing trust with your team. 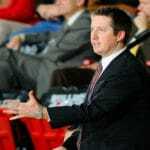 This article was written by NC State women's coach Mike Murray and it is going to talk about the characteristics of a loyal assistant coach in basketball. 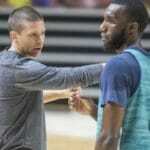 Coaching every player to their full potential involves getting to know your players on and off the floor. Here are some tips on getting the most from your players. 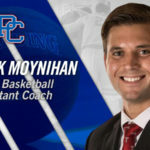 This article is going to explain the process of getting your foot in the door for college basketball coaching; as well as provide some tips. Creating a toughness mentality for your program, almost every college team and coach in the country talks about the word â€œtoughnessâ€. Great teams have it and mediocre teams lack it. This article is going to cover the Del Harris basketball coaching philosophy which he has put together over the last 20 years of coaching. 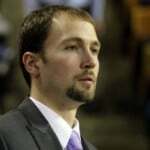 This article was written by Chatham University men's basketball head coach Andrew Garcia, and is going to cover developing coach to player relationships. 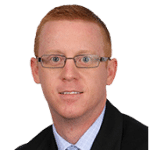 This article is written by USC coach Chris Capko, and is going to give you some tips for developing young players in your program. 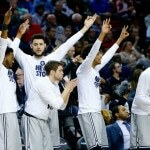 Finishing the basketball season strong down the stretch can be the difference between having a great season or a disappointing one. This article will help you. 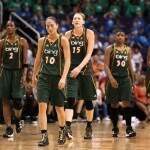 This is a great article first time head coaches. It is going to lay out a great game plan for coming into a new school and getting everything rolling. 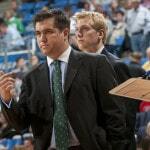 This article is for aspiring coaches and is going to work talk about five lessons that an up and coming coach has learned from his experience coaching. Here are some tools that you can use as a coach to make sure that you are doing everything you can to help promote intensity in practice. 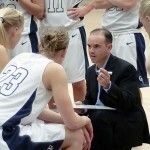 This great coaches and leaders article was written by Kevin Sutton. 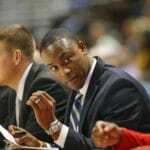 Coach Sutton has 26 years of coaching experience at a high level and brings a lot of insight. This article is going to breakdown some different ways that you can always be adding value as a coach. Never stop learning and improving. 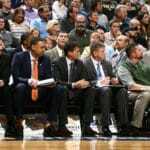 This article is going to talk about a few ways that your team can work on increasing efficiency on the offensive end of the floor. 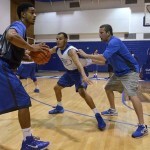 Intensity in practice can make all the difference between having a great practice or wasting 2 hours. So how do you make sure your practices are intense? 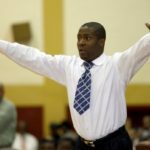 This article was written by Georgetown coach Kevin Sutton and is going to talk about what leadership looks like in basketball and sports in general. Great teams have great leadership from both the coaches and players. 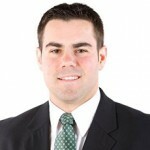 Learn what this type of leadership looks like with this article from USC's Tony Bland. Building team chemistry during the basketball season is not always easy but if done the right way it wall pay out huge at the end of the season. Learn the tips on how to do it from this article. 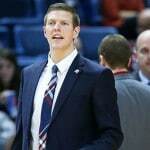 This is a great article for graduate assistants, managers, or coaches starting out in the college basketball arena who are looking to set themselves apart. This article is going to talk about mastering the details. Every great team does the little things well. Here are some tips for your team. The game of basketball is about more than just wins and loses and as a coach you have to realize what you are in the business for and what you are trying to accomplish. 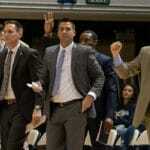 There are stats that you should keep as a coach besides scoring, rebounding, etc. 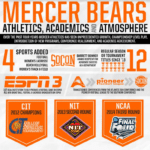 These are the non-traditional basketball stats that impact the game. 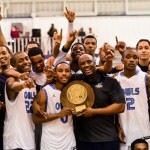 This article was written by University of Pikeville assistant coach Tight Compton and is going to cover the topic of one game championships. 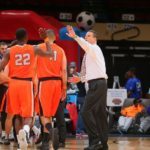 This coaching article is going to talk about preparation for special game situations in basketball, and making sure your team is ready to win close games. Are you preparing to be a head coach? Read this article on what you should be doing to get yourself ready to become a head coach in any sport. Let's face it. Life is hard. Nobody is immune to the unexpected events, twists and turns, and adversity that happen in this game called life. You must rebound though. 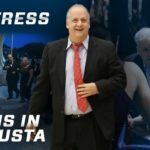 This article is going to talk about recruiting with less in college basketball, and is going to give some great tips on the recruiting process. A coaches relationships with players needs to be authentic and genuine. It is about investing in a player, not using them to accomplish something. 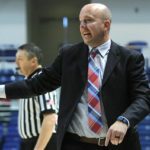 This article was written by VMI assistant coach Jason Allison and is going to talk about simple adjustments to make for postseason success. 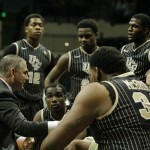 This article is going to cover ATO's (After Time Out) situations on both sides of the ball. These situations could make or break your season. 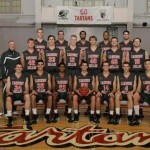 Take advantage of the basketball off season and get your team on pace to have a great season. This article was written by Tim Kaine of Florida Atlantic University. 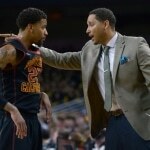 This article by USC's Chris Capko is going to talk about taking over a new program and what exactly you should be doing as a new coach. 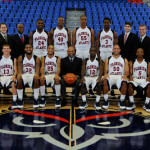 This basketball article was written by South Alabama University coach Russ Willemsen and is going to cover building team chemistry. This article is going to break down ten stats that every coach should track with their team throughout the course of a season. 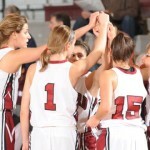 Here are ten ways that you can transform your players into team leaders and help your team to start growing and maturing together. 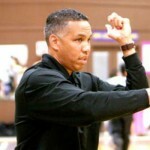 This article was written by Shaquala Williams who is an assistant women's basketball coach at Seattle University and it is on the four laws of learning applied to basketball. 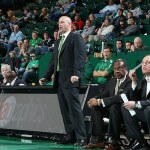 This basketball coaching article was written by U. of North Texas coach Bart Lundy. 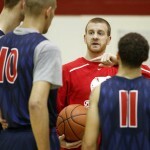 It is on the language of your basketball program and your players. 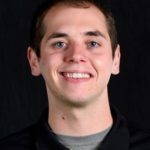 This article was written by Josh Rodenbiker and it is going to breakdown what goes into being a great assistant basketball coach. 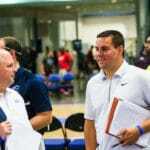 This article by U. of Pikeville assistant coach Tigh Compton is going to talk about the recruiting ABC's that every coach should follow when recruiting. Have you ever wondered what the responsibilities of a DOBO were? This article is going to give an in depth look at what it entails. 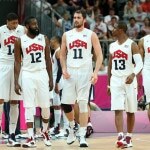 This article is going to talk about the importance of communication on the court in basketball. It is something that every elite team does. The will to be great is something that is talked about all the time in sports but do you really have what it takes to be great and to succeed in whatever you do? Great teams are able to maximize their timeouts and generate energy from their bench. 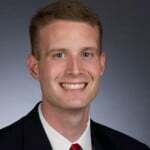 This article by Kevin Sutton will help give some pointers on what this looks like. 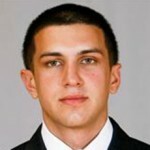 It seems that every year that the transfer list for Division 1 basketball schools grows exponentially. There are many reasons for players leaving. What Does Your Record Reflect? This article is going to talk about being able to consistently improve throughout the season regardless of what your record looks like, good or bad. 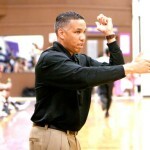 This article is written by Kansas State assistant basketball coach Alvin Brooks and is going to cover the topic of winning cultures.